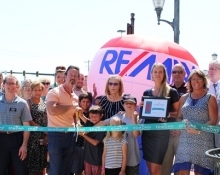 Remax at Home held a ribbon cutting on Thursday, June 15 at their new location, 3224 S Broadway Suite 225. 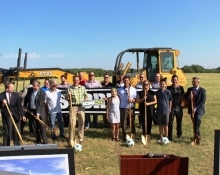 Score OKC broke ground on June 13th at their upcoming location, 18509 N Meridian in Edmond. 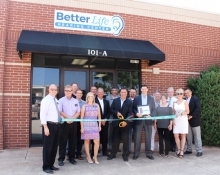 On June 12, 2017 Better life Hearing Center held a ribbon cutting for their grand opening at 101 East 2nd Street, Suite A.
Autoworks Inc. held a groundbreaking on June 12 to celebrate their upcoming location at 200 W 1st Street in Edmond. 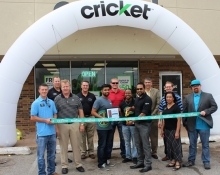 Cricket Wireless held a ribbon cutting to celebrate the grand opening of the 12 E 33rd Street location in Edmond on June 2, 2017. 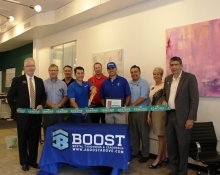 BOOST, Mental Toughness & Leadership held a ribbon cutting on May 22, 2017 with the Edmond Chamber. 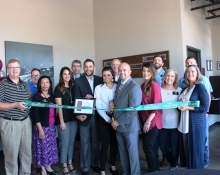 The Edmond Board of REALTORS® celebrated its new location and 70th anniversary with a ribbon cutting on Thursday, May 18th. 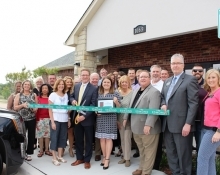 They are located in the Kingston office complex at 1065 N Bryant Ave.
Silver Elm Estates held at ribbon cutting to celebrate their new name on May 16, 2017. 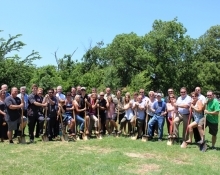 Silver Elm is located at 1301 NW 178th Street in Edmond. Standards I.T. 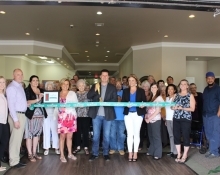 recently held a ribbon cutting to celebrate their grand opening at 130 N. Broadway in Edmond. 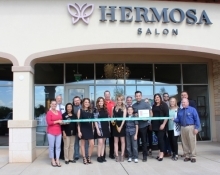 Hermosa Salon celebrated its grand opening at 15220 N. Western Ave. Suite L on May 4th with the Edmond Chamber and guests.